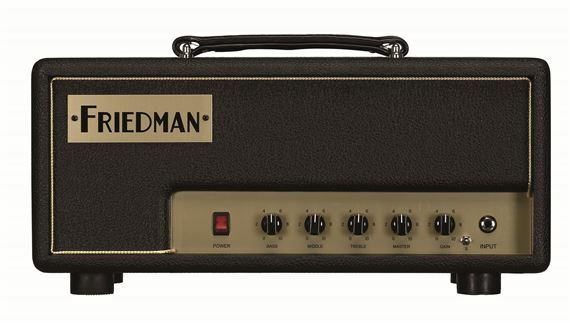 Order your Friedman Pink Taco Electric Guitar Amplifier Head 20 Watts from AMS and enjoy 0% Interest Payment Plans, Free Shipping, Free Extended Warranty & 45 Day Money Back Guarantee. Hand crafted in the USA! The Pink Taco is a super versatile hand-wired, 20-watt, EL84 powered, single channel fire breather. 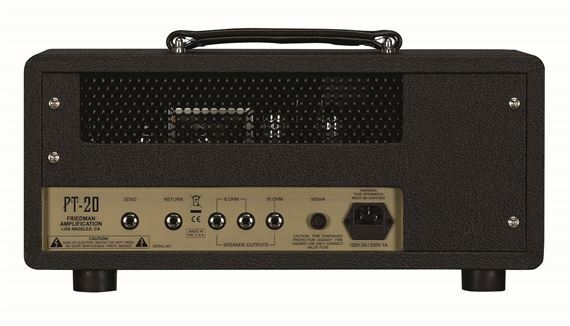 The Pink Taco is capable of producing many styles of music from blues to classic rock to heavy metal by merely adjusting the gain and master controls. The Pink Taco is the baby sister to the critically acclaimed BE-100, created for the many musicians who have been begging for the Friedman sound in a small, compact, lightweight, manageable format. 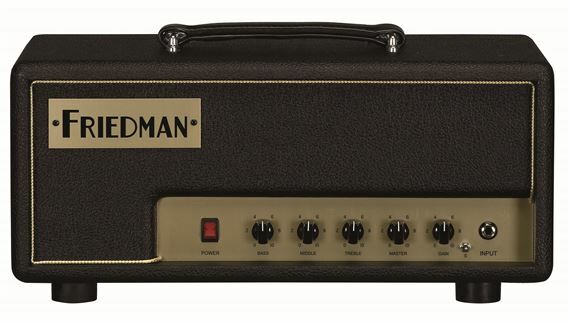 Be playing guitar for about 30 years.I have gone thru lots of apps and pedals to get the sound in my head.I think this amp has finally achieved that.Very happy with AMS for easy payment plan!! 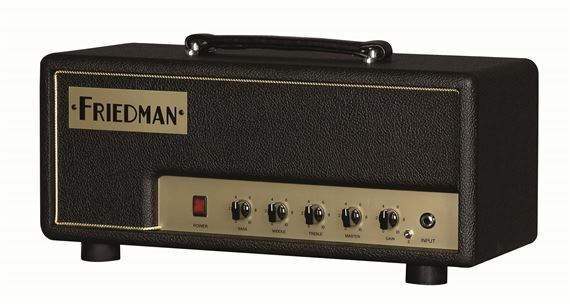 Amazing amp. 3 gain settings, left position is mid gain, middle is low gain and right is hi gain, basically sounds like a modded jcm800. Takes boost pedals well and the fx loop is awesome.